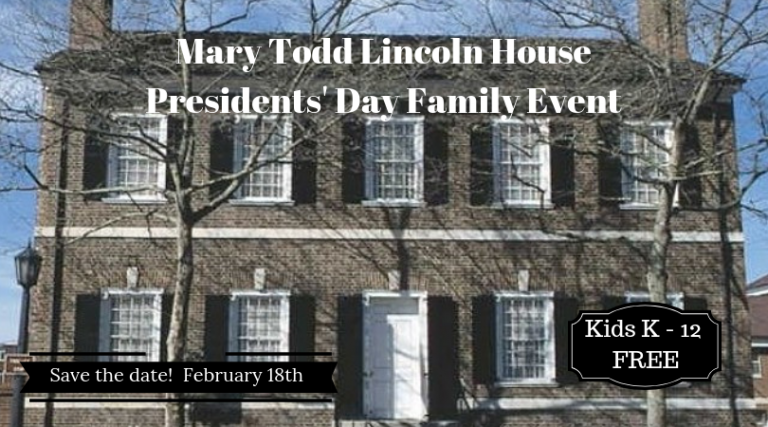 The Mary Todd Lincoln House will celebrate Presidents’ Day on Monday, February 18 with a lively event for children and their families. Doors open at 10 a.m. with the last entrance at 12 noon. Please allow one hour to complete the activities. 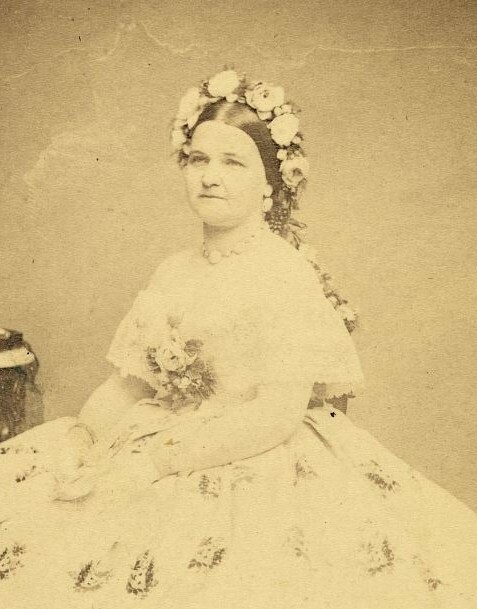 This year’s games and activities will focus on Mrs. Lincoln and the role of the First Lady. The annual event is designed for children ages 5-10 but is free to all children through age 18.
available behind the Main Street Baptist Church directly beside the museum. For further information, call 859-233-9999 or visit www.mlthouse.org/new-events.